Punjab University College of Information Technology Lahore organized national event SOFTEXPO’17 which held on 13th – 14th May PUCIT Campus. The two day long mega event, organized in collaboration with the apex body of the software industry and ITES based services, over 5000 visitors & 40 national universities in the gala ICT event had participated. The event has received over 100 exhibitors, including software and ITES (IT Enabled Services) companies, e-Governance solution providers, mobile content and application developers, communication solution providers, e-commerce portals, IT training institutes and outsourcing companies. 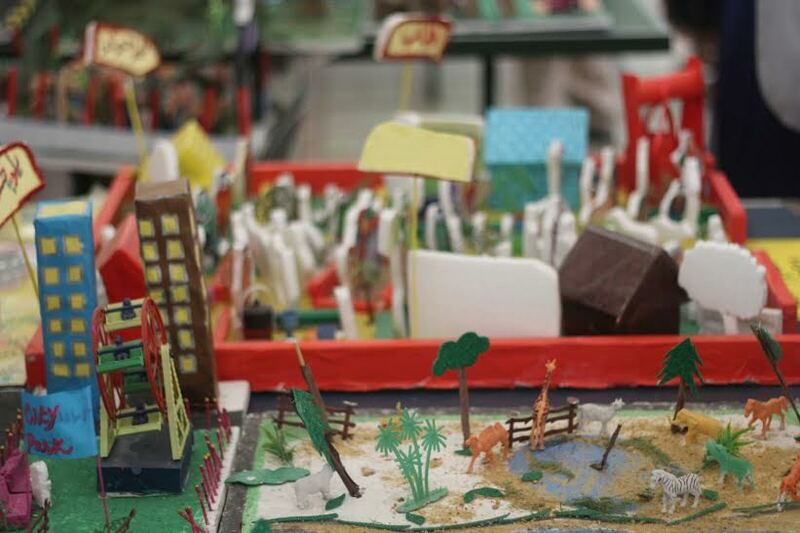 Categorized in six sub events: Software Exhibition, Research Symposium, Code Bots, Clash of Coders, Scary and Game Con. In which Benazir Bhutto Shaheed University Lyari have participated in Research Symposium and won runner up award and 10 thousand price money. 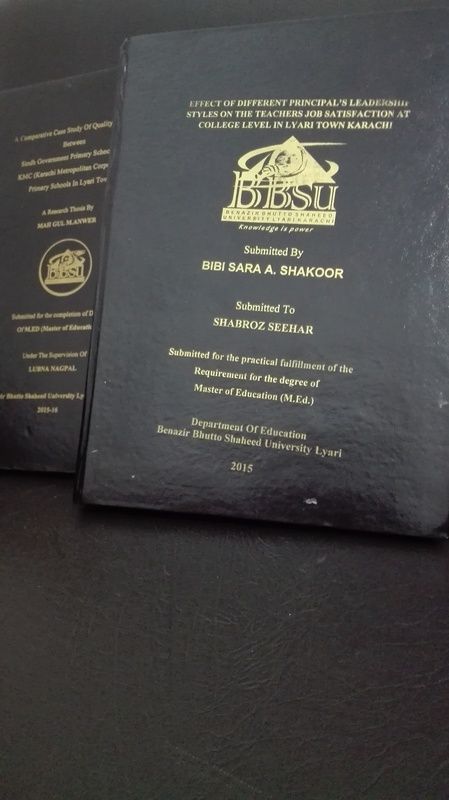 The title of thesis is “Urdu Sentiment Analyzer” which is supervised by Mr. Mazhar Ali. Faculty CS/IT students of Benazir Bhutto Shaheed University Lyari Karachi participates in IEEE PCSC'17. Faculty of Computer Science and Information Technology, Benazir Bhutto Shaheed University Lyari Karachi Sindh organized a farewell and welcome party for departing and new cominig students of the Department. Program was started with recitation of Holy Quran and Naat. 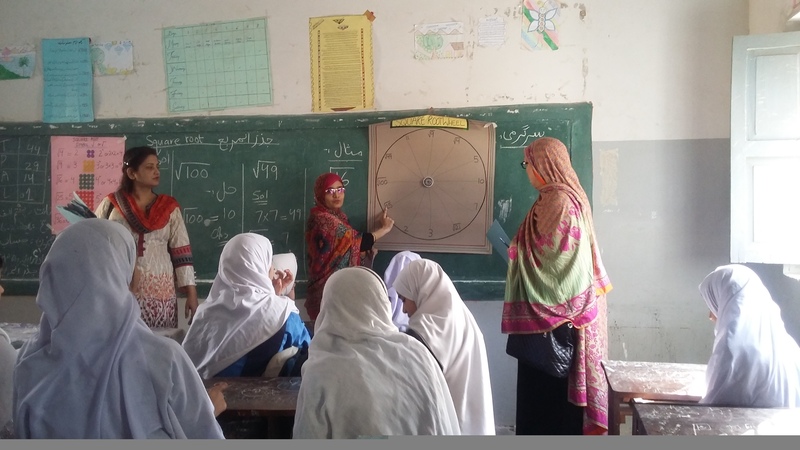 Shields were distributed among teachers and students of final year. 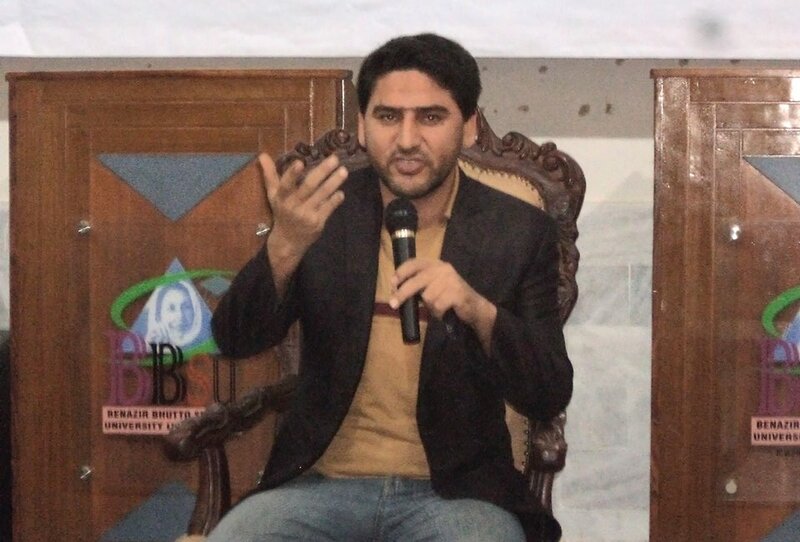 The Vice Chancellor BBSUL, Professor Dr. Akhtar Baloch appreciated the students and organizers for such organize a program and with his best wishes both new comers and pass out students. 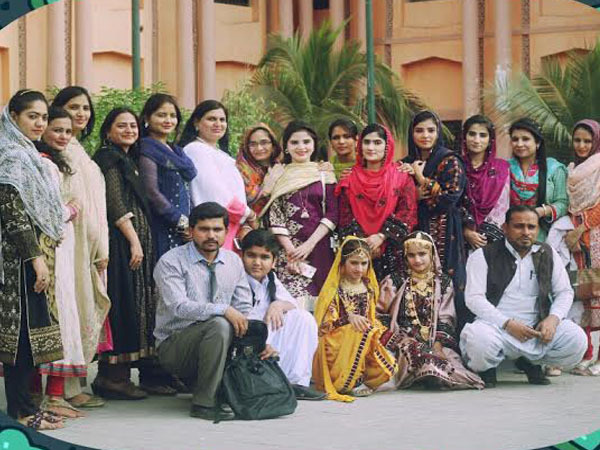 Students enjoyed with Singing, Parodies, Poetry, and Drama which made the event interesting. Photography with teacher’s and friends was another important activity of program. 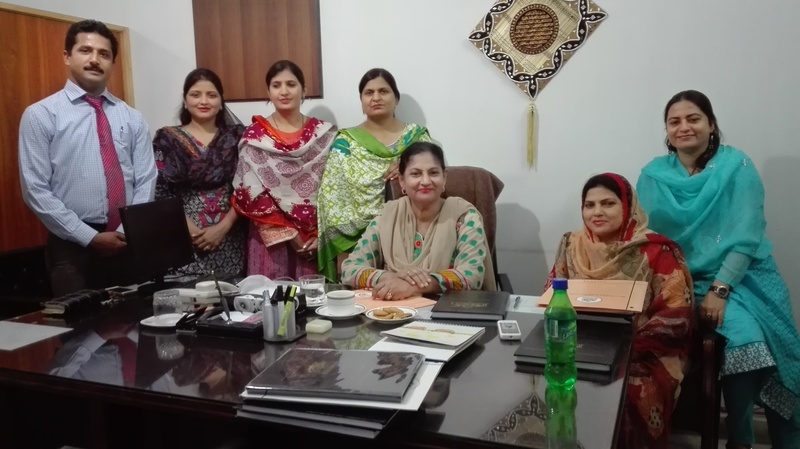 During the program Lunch was served with delicious food and in the end Teachers appreciated the four years journey of students in Department of Computer Science. 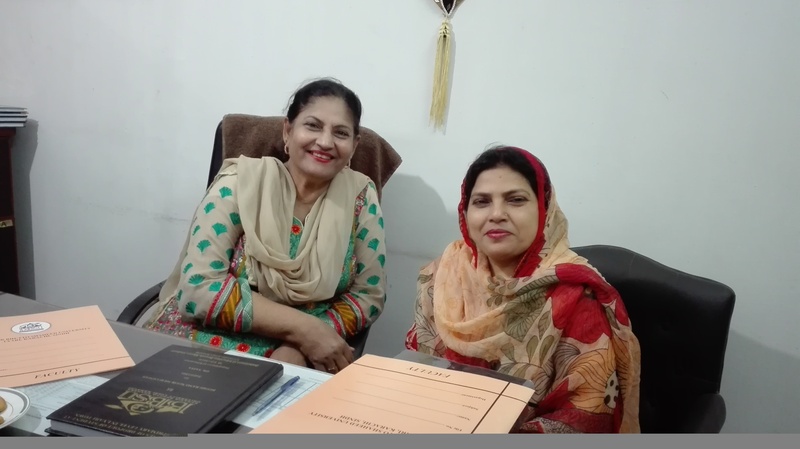 Department of Education successfully conducted the Viva Voice Examination and Evaluation of Thesis Writing of M.Ed. 1st Batch 2015-2016. Vice Chancellor Prof. Dr. Akthar Baloch distributed the Laptops among the students of Benazir Bhutto Shaheed University Lyari Karachi. The laptop distribution was free between the eligible candidates. 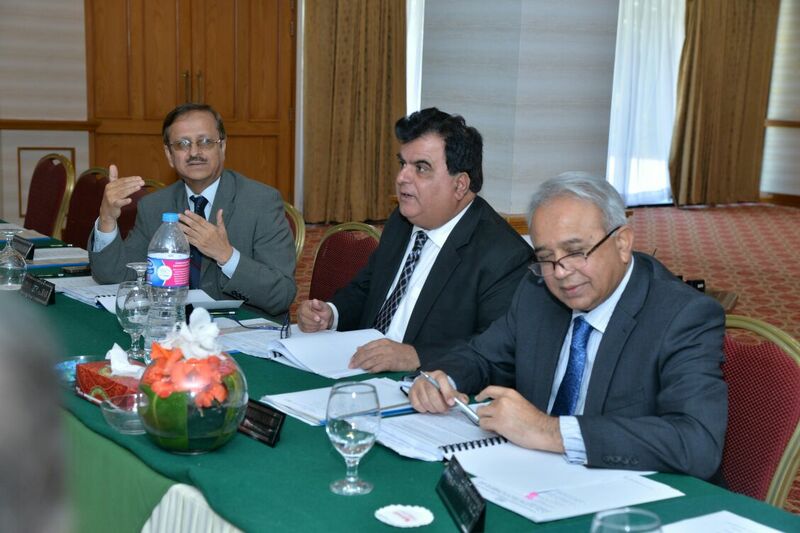 The Prime Minister scheme for provision of laptops was an attempt to enhance the scope of research and quality education in the country and increase the access to information technology. 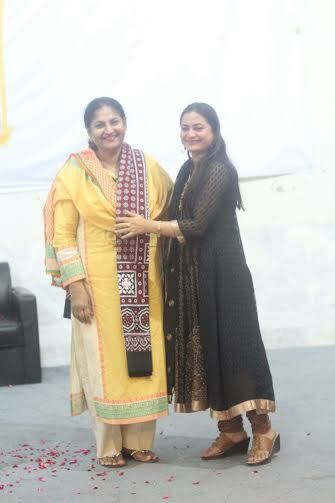 Benazir Bhutto Shaheed University Lyair Karachi Sindh Pakistan organized a seminar on Soft Skills and Emotion Quotient. 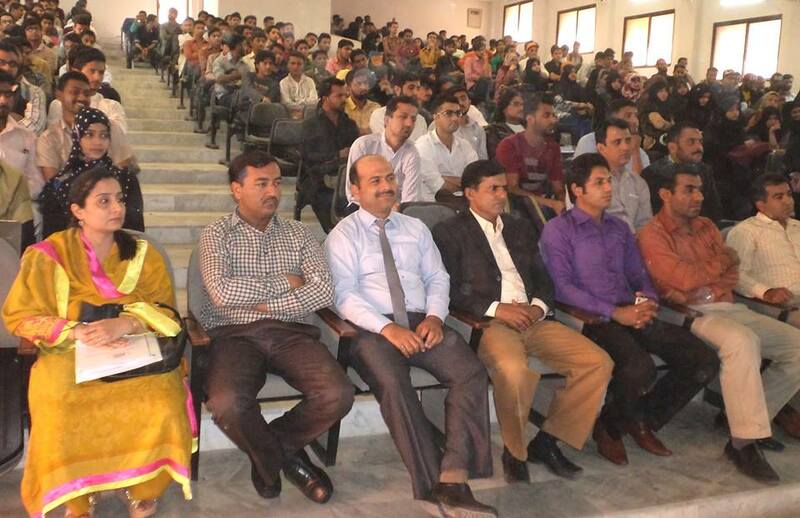 Students of senior batches, faculty and staff attended the seminar. Dr. Gazan Bozai, the president and CEO SSDII, USA Delivered the lecture on mentioned topic. 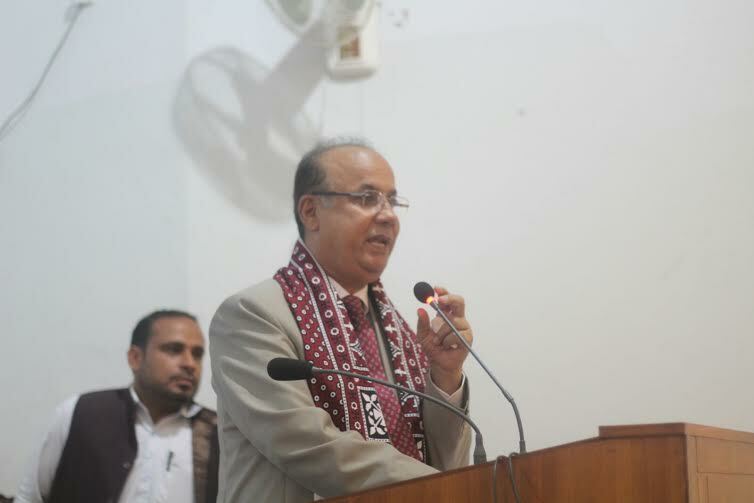 Vice Chancellor BBSUL, Professor Dr. Akhtar Baloch welcome the guest and accentuate the importance of seminar. Special Security Unit (SSU) Sindh Police conducted a counter-terrorism training exercise for students and employees of Benazir Bhutto Shaheed University Lyari Karachi. 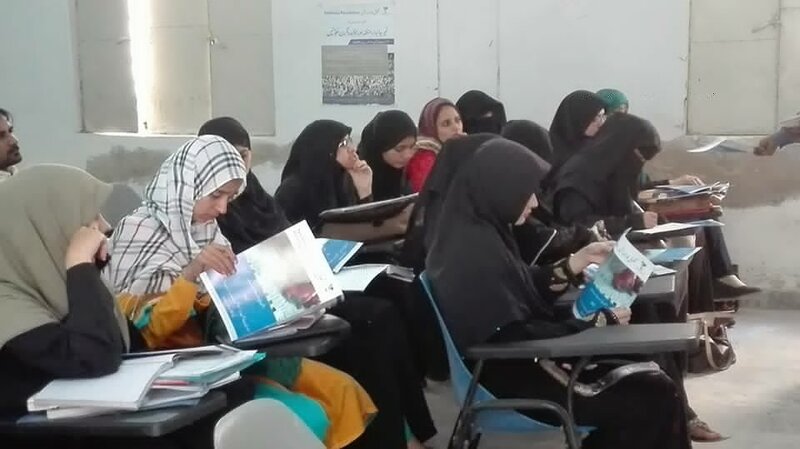 During the training students, teachers and administrative staff of the University were trained on how to deal with incidents of terrorism and were also given basic weapons training. 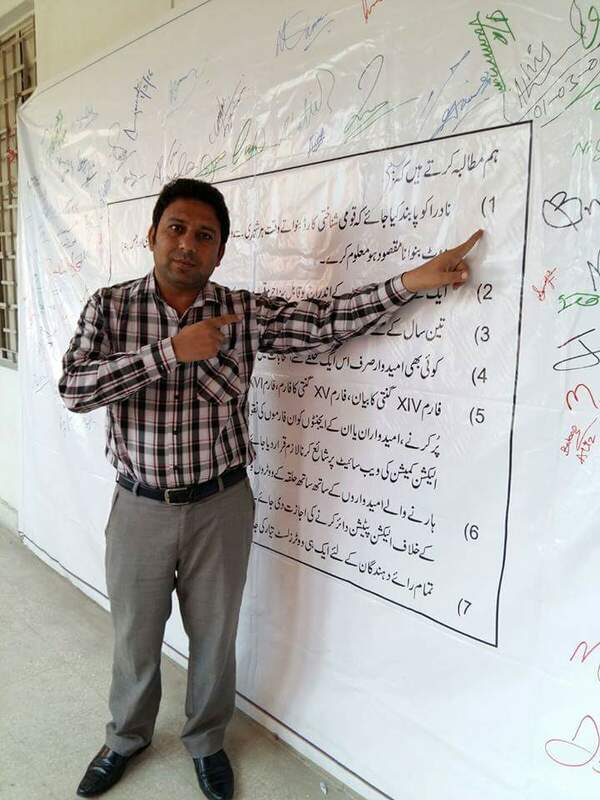 The training demonstration took place at Benazir Bhutto Shaheed University Lyari Karachi. Counter-terrorism trainings like these have become the norm in Pakistan, which has faced a surge in terrorist attacks in recent weeks. Department of Education organized a Farewell for B.Ed 4th , 5th batch and M.Ed 1st batch and welcome party for new students of 6th Batch. Program was started with the recitation of Holy Quran and Naat. 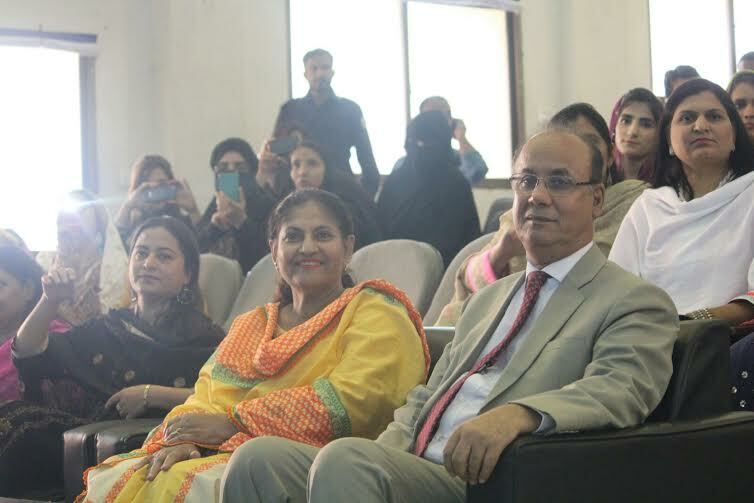 Titles were distributed among teachers and students of final year.The Vice Chancellor BBSUL, Professor Dr. Akhtar Baloch and Dean Professor Dr. Farida Azim Lodhi appreciated the students and organizers for organizing such a wonderful program with best wishes for both new comers and pass out students. 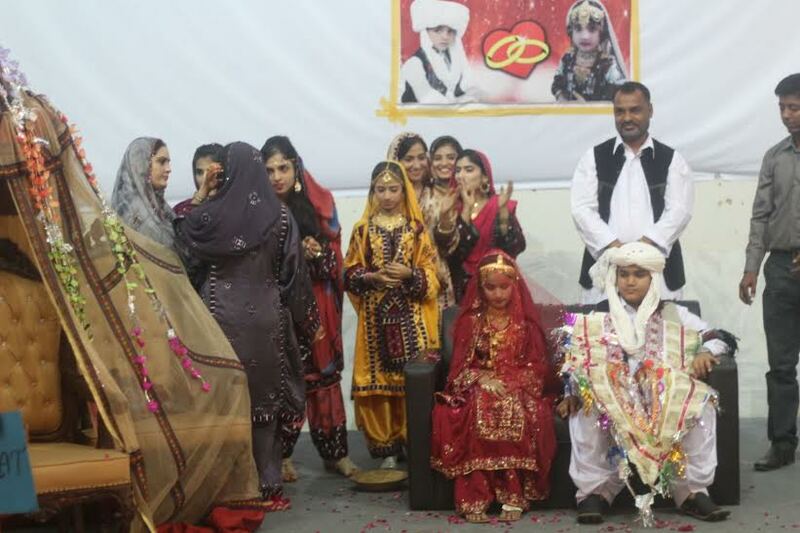 Due to Baloach Culture Day students present the wedding ceremony to show Baloachi culture and norms. Students enjoyed with Singing as well, which made the event interesting. 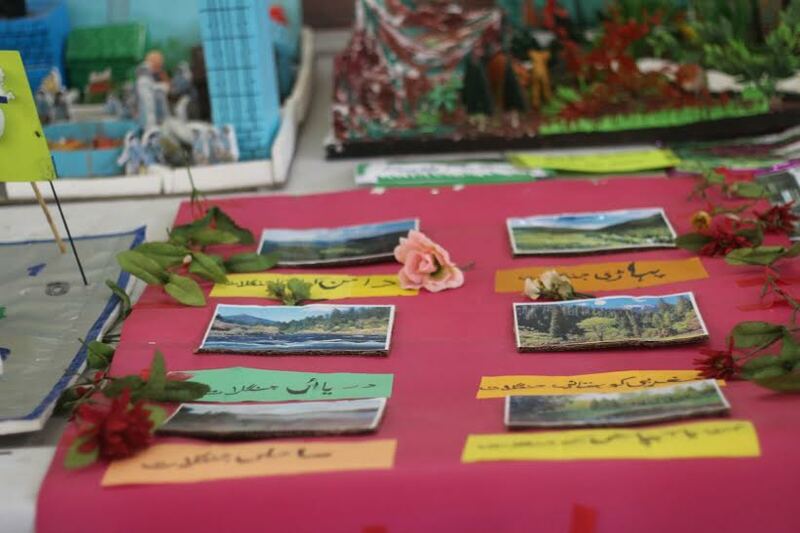 Photography with teacher’s and friends and the Teaching Models exhibition was another important activity of program. During the program Lunch was served with delicious food and in the end Teachers appreciated the journey of students and their interest in education. 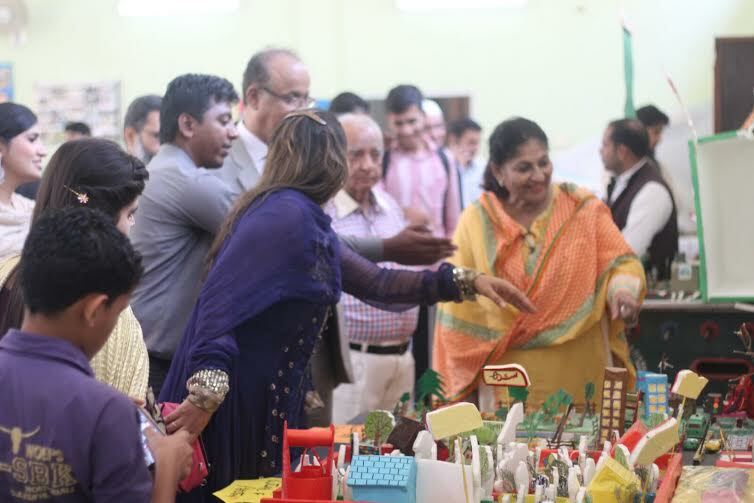 Department of Education organized an exhibition to appreciate students' efforts and creativity in order to display their handmade models which were utilized during teaching practicum final examination. 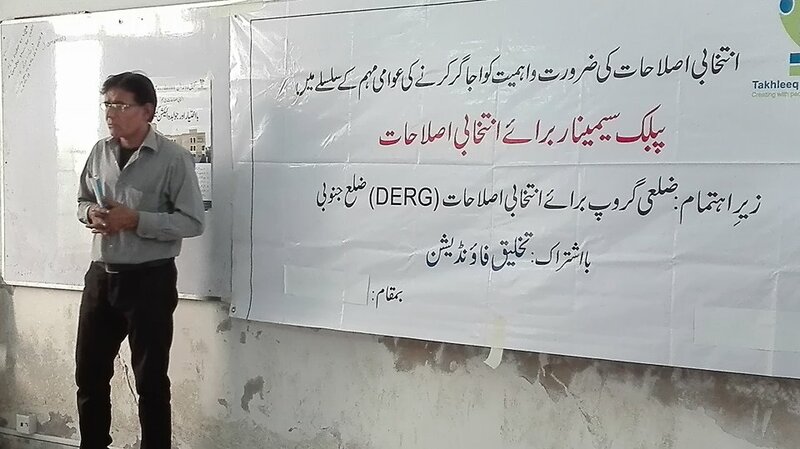 Department of Education was conducted a seminar on 1st March 2016 with the collaboration of Takhleeq Foundation on the topic of Electoral Reforms to collect the views and recommendation of youth in order to improve the process of election for the promotion of peace, equality and justice in the society. Department of education has been conducted teaching practice successfully along with the final Practicum B.Ed 4th batch and 5th batch. The idea that teachers and the teaching practices they implement are important for students’ educational outcomes. 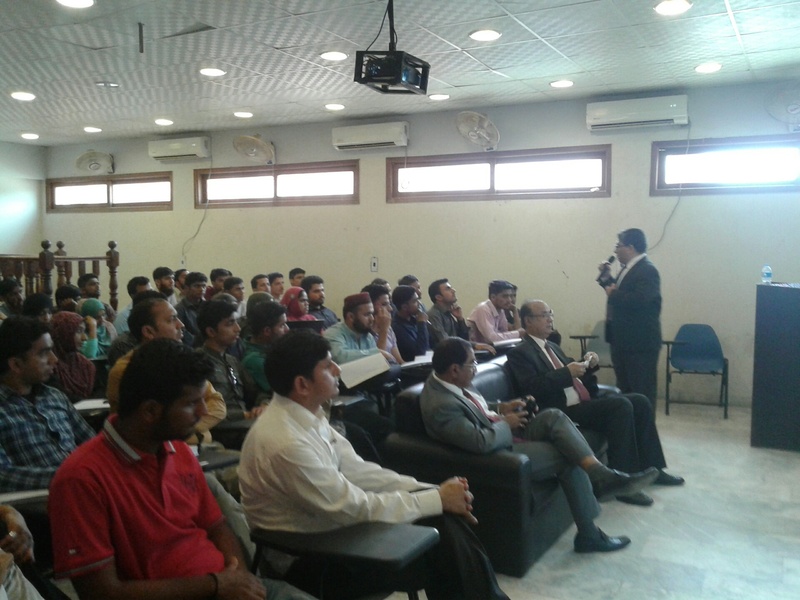 CIBA Consultation Associates, the official partner of SAP Germany organized one day seminar on the importance of SAP at Benazir Bhutto Shaheed University Lyari Karachi Sindh Pakistan. This seminar is titled with “SAP Lyari”. 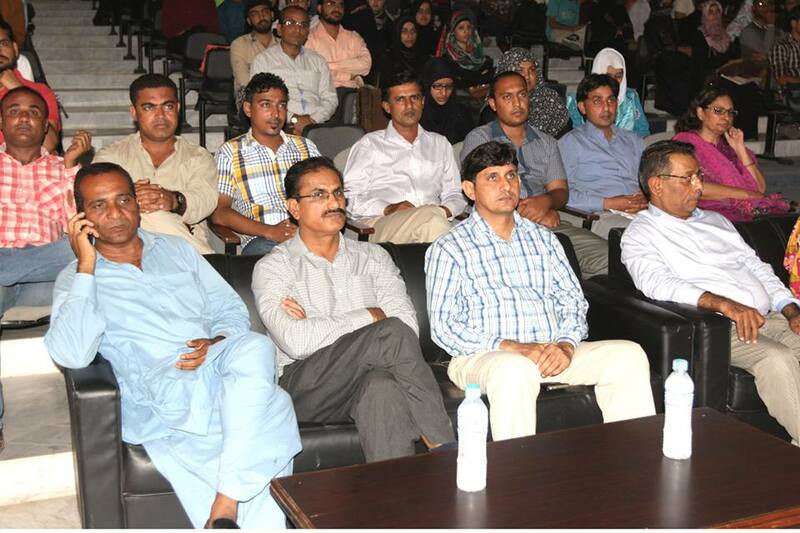 Students of senior batches, faculty and staff attended the seminar. President, Vice president and Consultants of CIBA highlight the importance and role of SAP in the development of organization as well as high opportunity of getting job. Students and faculty participated with great devotion and registered their-self to different modules of SAP. 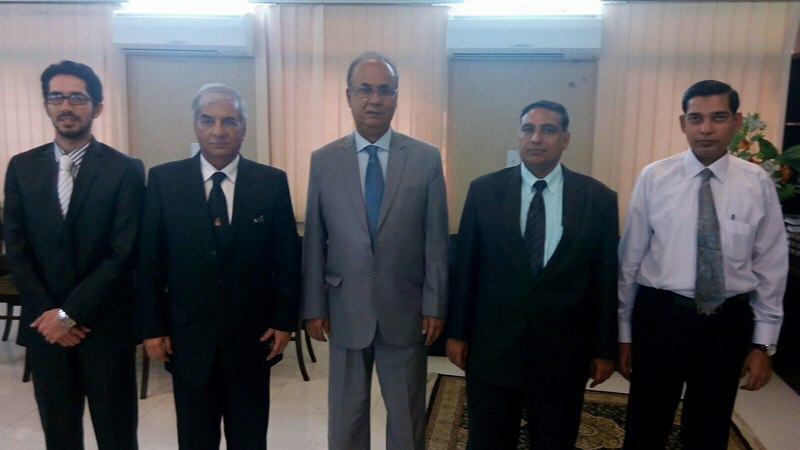 Finally Vice Chancellor BBSUL, Prof. Dr. Akhtar Baloch accentuate the significance of SAP for the faculty, staff and students as well as expressed his warm wishes to CIBA officials. Sach Tv has arranged a Tv Program with the name Chopal on education and talent hunt at Benazir Bhutto Shaheed University Lyari Karachi. The Program on aired Sach Tv Channel. 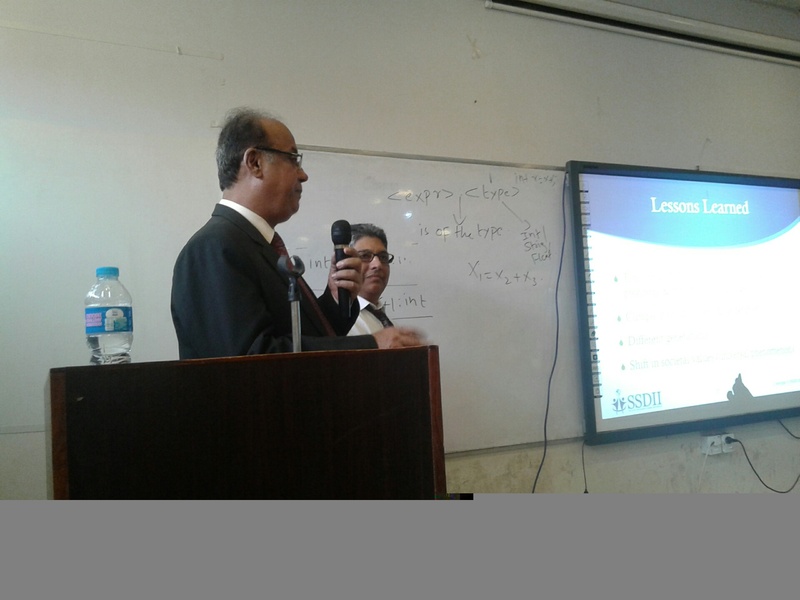 The Department of Information Technology, Benazir Bhutto Shaheed University Lyari Karachi Sindh Pakistan arranged a presentation on the BBSUL website development and Online Students Attendance System. 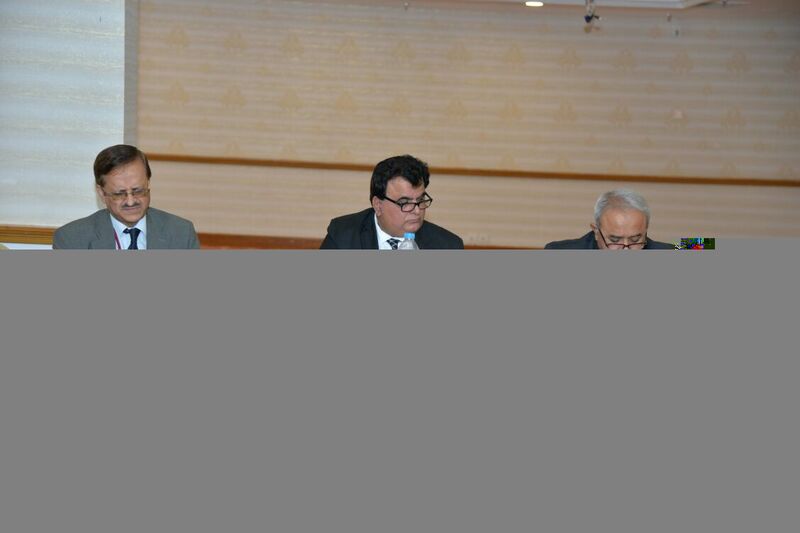 Mr. Mazhar Ali, Head of IT Department gave the presentation. Honorable Vice Chancellor and all head of academic and non-academic departments attended the presentation. Both website and online system are user friendly and are beneficial for all users. 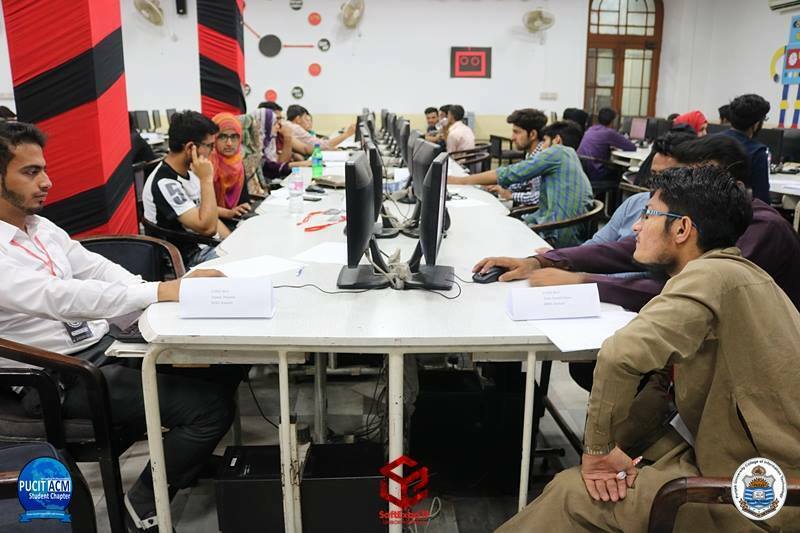 Mr. Ikhlaque Ahmed developed website and Mr. Shabab Shahjehan developed the online Student Attendance System under the supervision and guidance of Head of Department of IT Mr. Mazhar Ali. 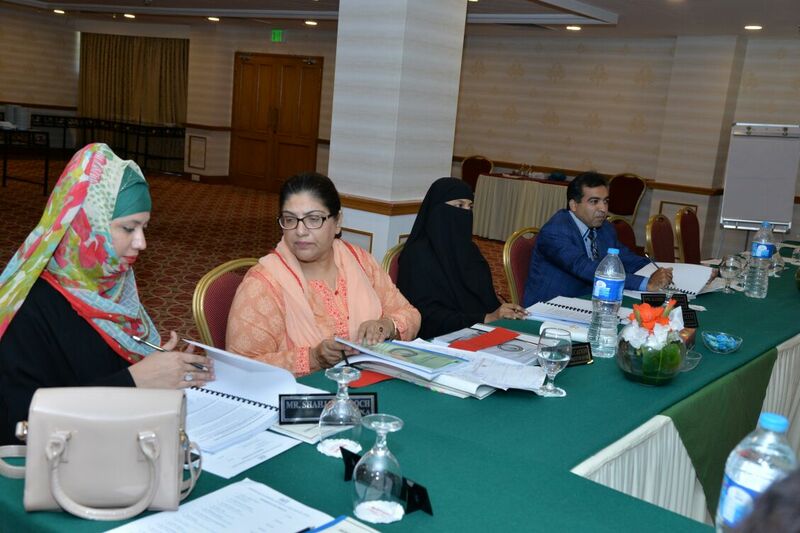 Vice Chancellor BBSUL, Professor Dr. Akhtar Baloch appreciated the work of Department. 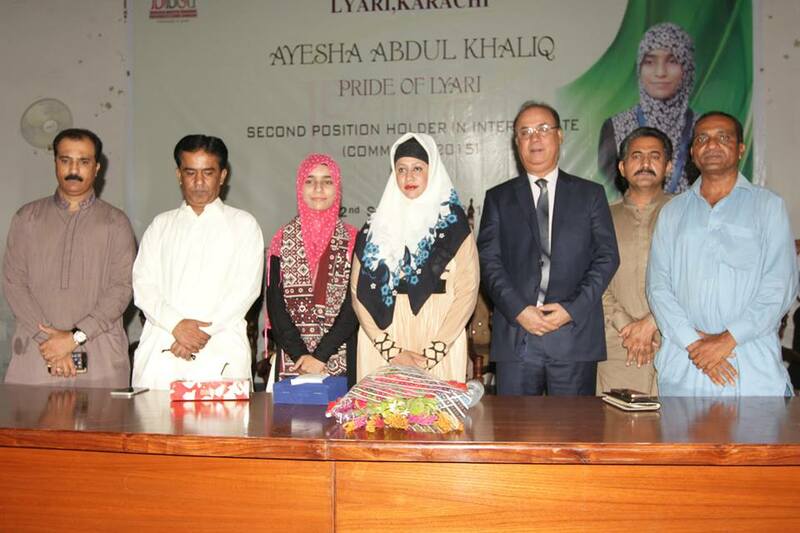 The Management and Faculty of Benazir Bhutto Shaheed University, Lyari Karachi, (BBSUL) once again demonstrated its commitment to quality education in Business administration, commerce, Computer science, English and education, by taking the initiative of organizing the first ever 1st BBSUL Job Fair, held on Wednesday, November 18, 2015, from 9:00 am to 5:00 pm at Crystal Ball Room, Marriott Hotel, Karachi. With this job fair, our Mission was to provide fresh under-privileged graduates with an opportunity to meet large number of Companies, Multinational, Banks and other renowned firms/organizations, so that they can get familiar with corporate sector and be facilitated with employment opportunities and get settled in their practical lives. 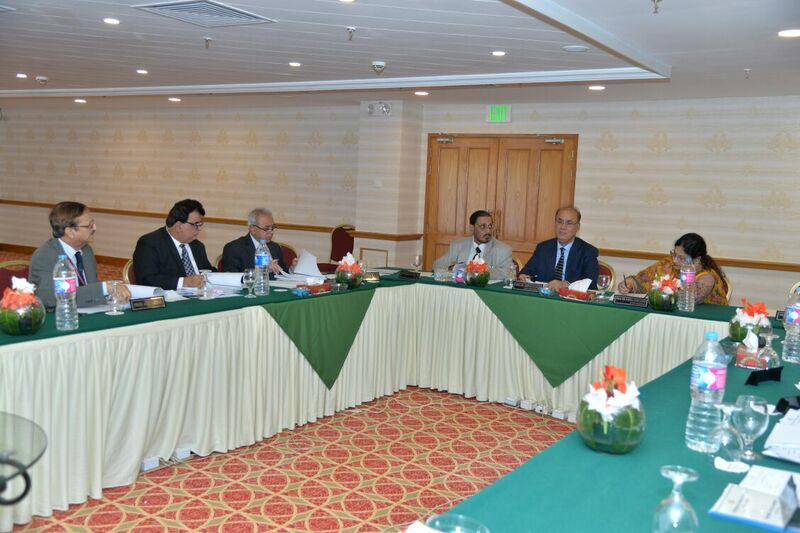 Companies like ABBOT, NBP, SLIK BANK, MEEZAN BANK, SANOFI AVENTIS, SINDH BANK, JS GROUP, IBEX GLOBBAL, UPS, CITY 021, BANK ISLAMI, MEARCKS, UBL FUNDS, ATTOCK CEMENT, PEPSI CO., SUMMIT BANK, AEK PANI NETWORKS, PREMIER GROUP, SHEEZAN BANK, DHL GLOBAL, WI-TRIBE, RESOURCE REEL, ROZEE.PK, GUL AHMED & SUICOM grace the event with their presence. 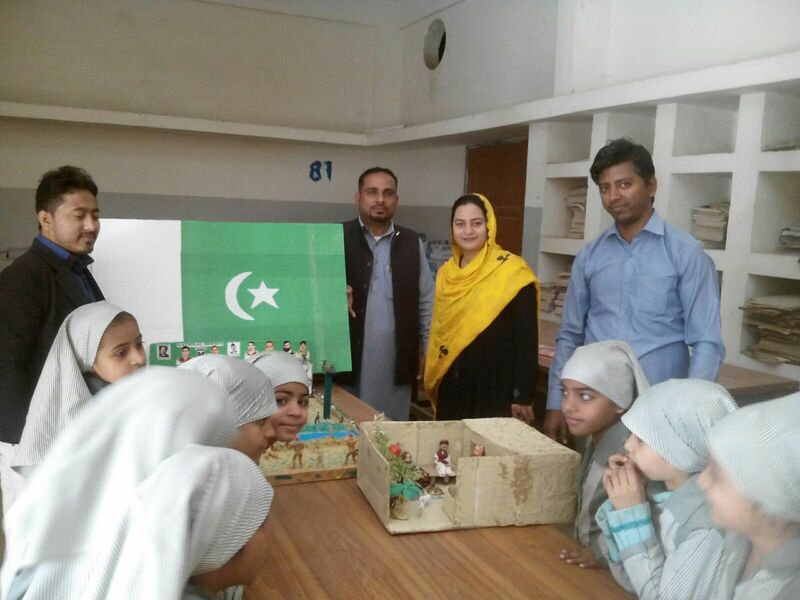 Various dignitaries including Honorable Education Minister Mr. Nisar Ahmed Khuhrro, took keen interest in the project and highly appreciated the efforts of Teachers and graduating students. 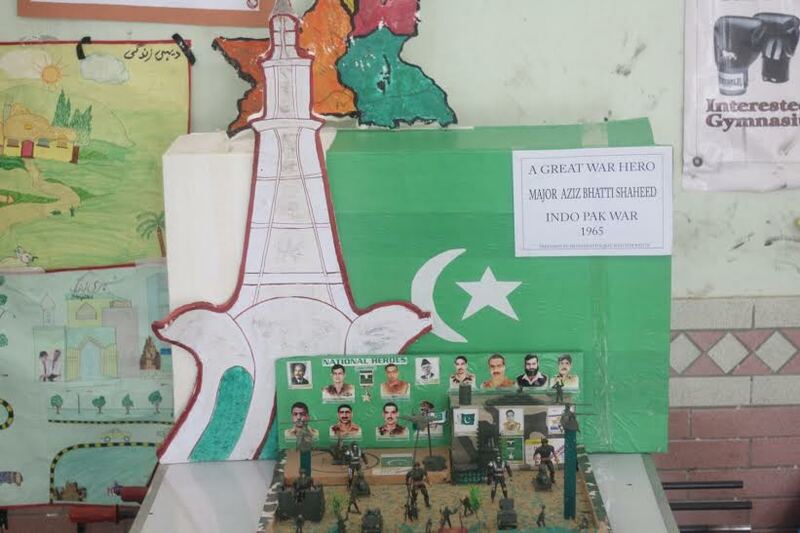 A number of print and electronic media covered the event and consented pleasing gesture regarding this mega occasion. Nevertheless the event was deeply recognized by the corporate sector and they were thoroughly impressed with the hard work that was put in by this young and prospering University.